SDC-Photo Blog: Congratulations to Laura Johnson! Big congrats are in order for Laura Johnson who was the winner in our Erin Manning Holiday Giveaway! 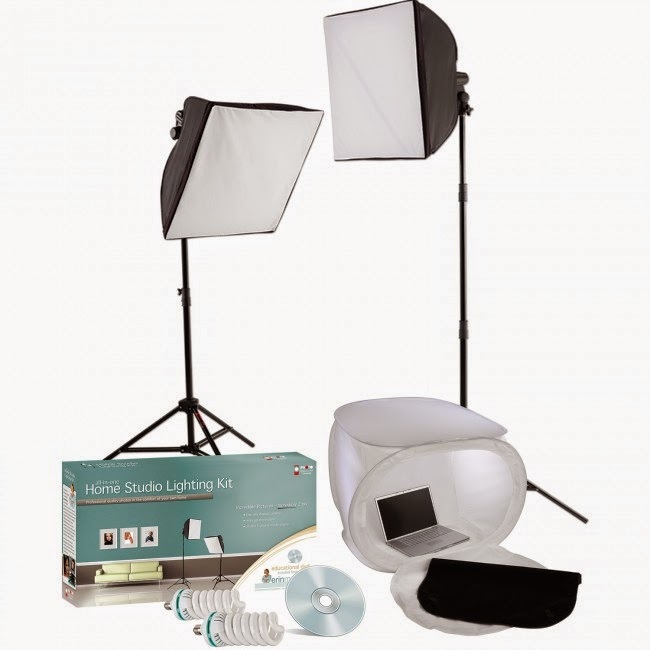 Laura has won the Erin Manning Home Studio Lighting Kit by Westcott, with 2 lights, 2 stands, 2 softboxes, PLUS a DigiTent and instructional DVD! We can't wait to see the great images you take with the kit, Laura, so @ us on Twitter, post on our Facebook wall or leave some images in the comments here! And a big thanks to everyone who entered!